As part of the promotional run for his recently released Wasted Talent album, Jim Jones stopped by ItsTheReal’s A Waste of Time podcast to chop it up about a number topics with hosts Eric and Jeff Rosenthal. 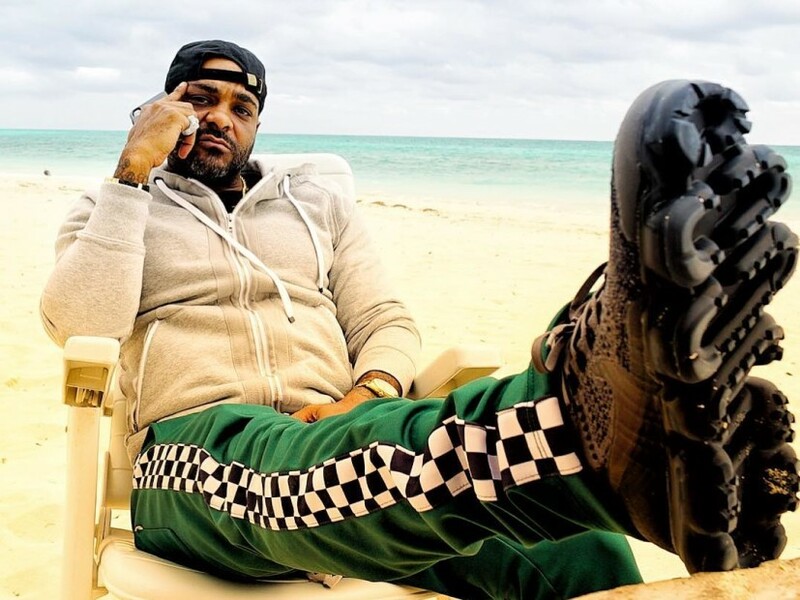 An interesting takeaway came when the Dipset rapper opened up about passing on the opportunity to sign J. Cole earlier on in his career. The veteran Harlem rapper went on to reveal that Cole — who later signed with JAY-Z’s Roc Nation — was rapping a lot like Drake, and that his style was very different to what it is today. Cole released his debut album, Cole World: The Sideline Story, in 2011. Elsewhere in the conversation, Jones discussed not signing a solo deal with Roc-A-Fella Records, as well as being in business with A$AP Ferg.